COAST is a contemporary dance company meeting approximately ten times a term. 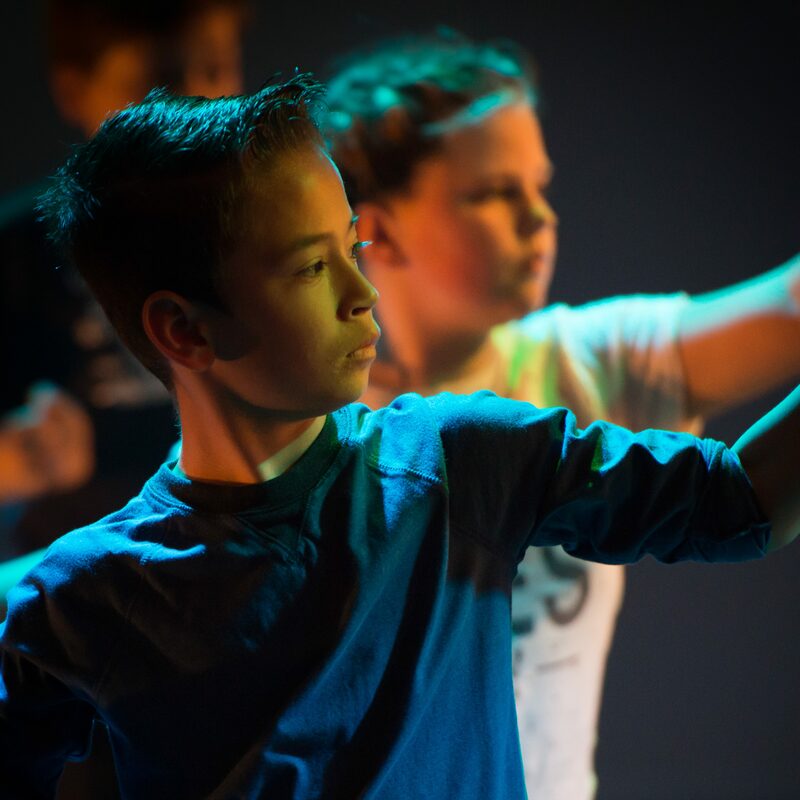 We welcome 14-19 year olds with previous dance experience (even if it is not contemporary, although some level of transferable technique is needed). 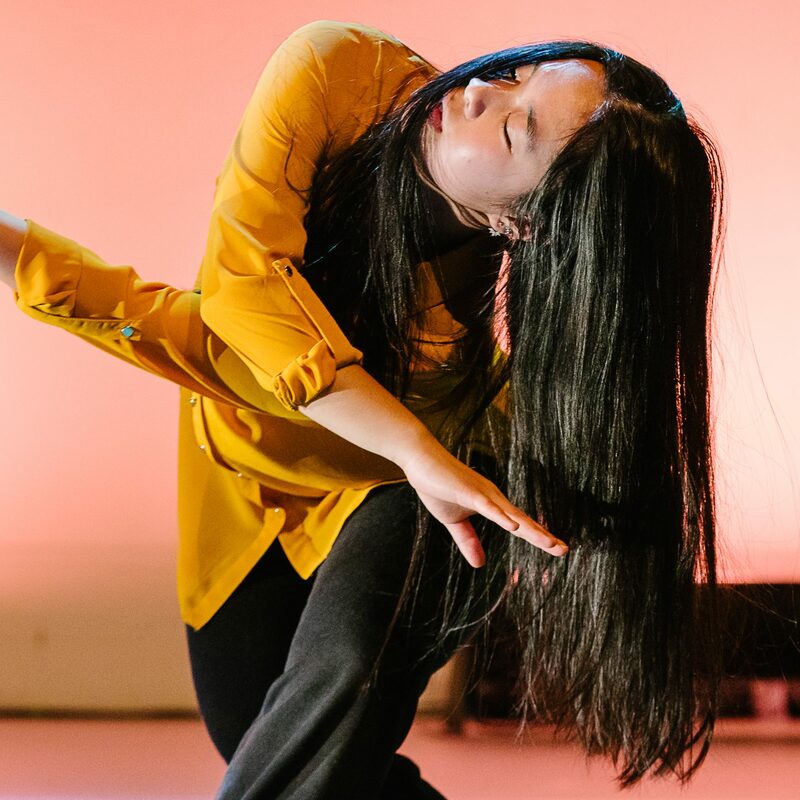 In addition to weekly rehearsals, COAST dancers undergo choreographic residencies throughout half-term breaks and perform within platforms at the weekend (approximately 5 per year). We also encourage COAST dancers to attend performances at PDSW, these usually take place on a Thursday evening. 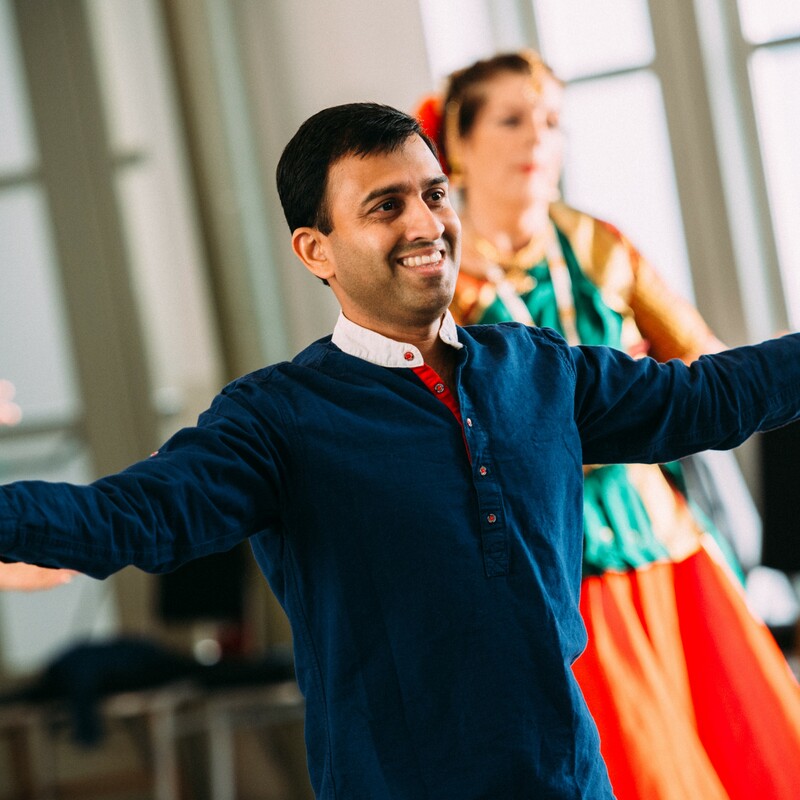 In our dancers, we value high commitment to the company and are ready to facilitate fantastic opportunities for those who are passionate about developing their dance skills. It is really important to us that applicants are generous, kind and open to collaborative experiences with each other, and with other dance companies across the region. A group discussion, so that we can learn a little bit more about you and your reasons for wanting to be a COAST dancer! 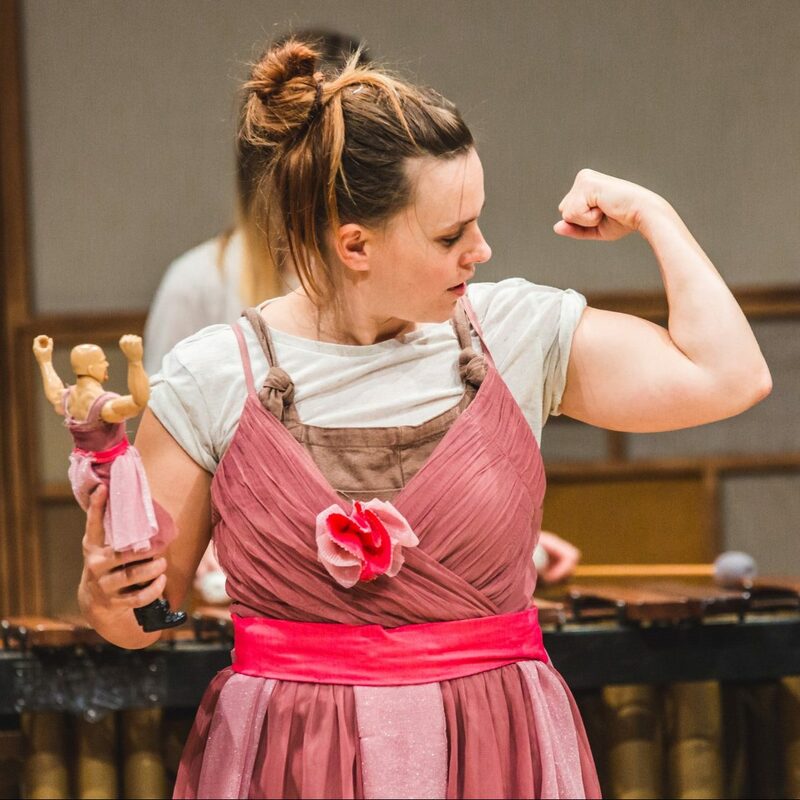 All successful company members will be able to work towards an EXTRA qualification called the Arts Award. This qualification is nationally recognised and accredited by Trinity College London. 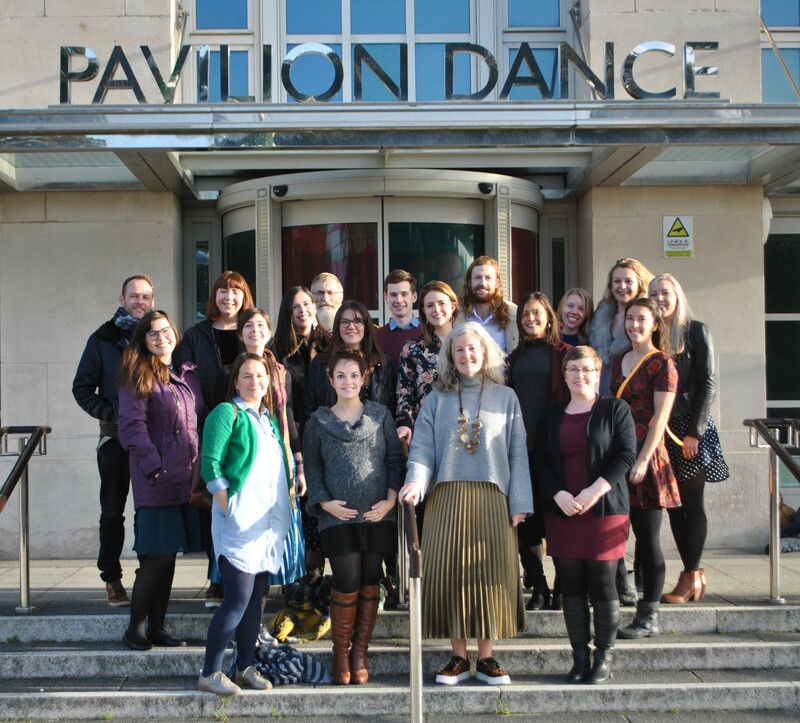 You will be supported throughout by Pavilion Dance South West Arts Award Advisors. If you are a motivated and aspiring dancer ready to take your training to the next level, please do not hesitate to register for the audition by booking your space here. Upon submitting your details we will send you an application form which is to be filled out and returned to us by 15/08/2018. This application form is required before we can confirm your place. Please make sure you enter your contact details correctly.